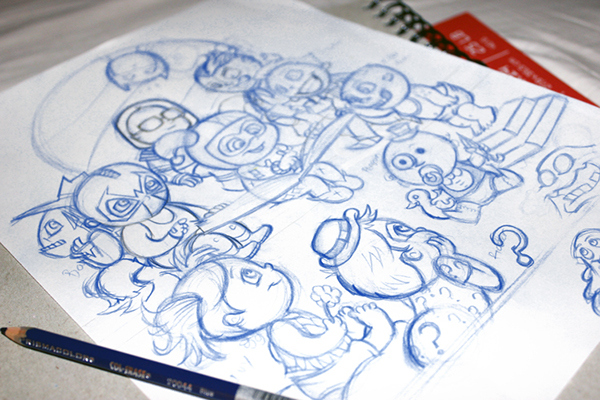 When I was a kid I loved watching the Muppet Babies so when I was deciding on what new illustration to create for my appearance at the Designer Con 2012 in Pasadena, CA, Batman's rogues gallery felt like the natural element to mash with the 80's cartoon series. 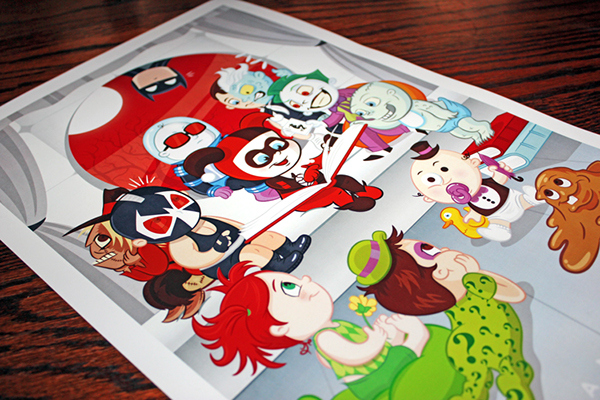 I had a lot of fun working on this print and people at the Dcon responded by almost selling me out of my stock. Enjoy! 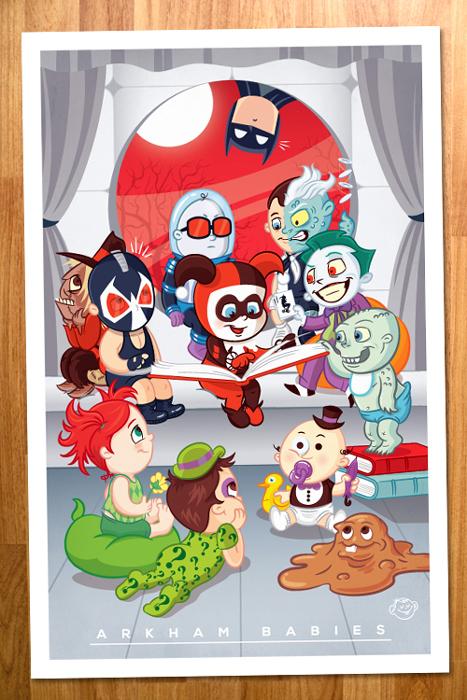 A mash up of Muppet Babies and Batman's villains.